Rod Powers joined the Air Force in 1975, where he spent 11 of those years as an Air Force first sergeant. Since his retirement, Rod has become a world-renowned military careers expert. 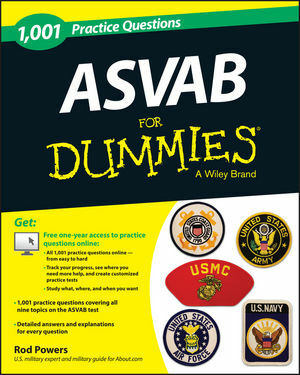 He is the author of several For Dummies books, including ASVAB For Dummies and ASVAB AFQT For Dummies.